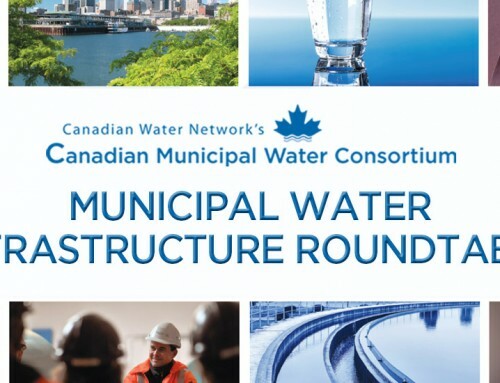 A new report by Canadian Water Network (CWN) highlights the mounting financial pressures facing Canadian water utilities. Balancing the Books: Financial Sustainability for Canadian Water Systems acknowledges the widening gap between customer expectations and water system revenue to fully recover costs, and provides customizable approaches for municipalities to achieve sustainable water systems for the long term. The report found that Canadians expect consistent, high quality water services, but due to rising challenges, existing financial practices may not be adequate to meet future needs. To achieve sustainability, the report suggests that water utilities must secure sufficient revenue to recover operational costs and required upkeep, buffer against unexpected circumstances, while also planning for future needs. 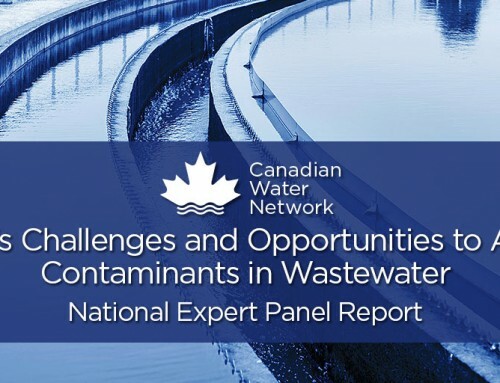 As the costs of managing drinking water, wastewater and stormwater systems increase, CWN cautions that affordability must also remain a priority in the search for sustainable solutions. The detailed report analyzed data collected from participating municipalities by the National Water and Wastewater Benchmarking Initiative (NWWBI) over a 17-year period (1999-2016). The data highlight a number of key challenges facing our nation’s municipalities, including changing water use, underinvestment in existing and new infrastructure, rising energy costs, the impact of climate change-related events and public resistance to rate increases. 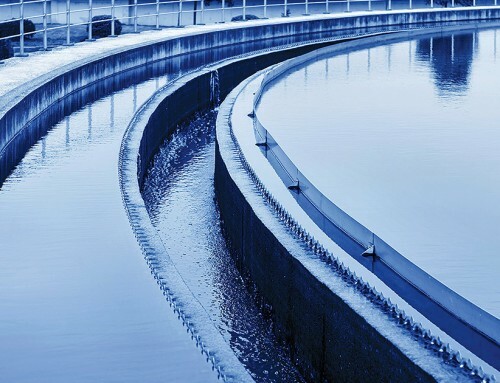 A key takeaway of the report is that a nation-wide culture shift is happening in water management, with municipalities moving from a reactive operational model towards a more proactive, customer-focused and fiscally sound management approach. The report stresses that while there are commonalities among municipalities, there are also unique challenges and realities being faced. It is this diversity, more so than the commonalities, that will drive the solutions each municipality decides to pursue. What will be key for the success of any strategy is clear and consistent communication with Canadian consumers. Canadians expect consistent, high quality water services, with operations that are fiscally, environmentally and socially responsible. However, substantial financial challenges have been inherited, and billions of dollars will be needed to repair or upgrade aging infrastructure across the country. The costs of running our systems, as well as the ability to generate revenue to pay for them, are impacted by fluctuations in system demand due to factors like population change, new developments and water conservation initiatives. Additionally, the potential impacts from climate change extremes — such as flooding, freezing, wildfire or drought — add uncertainty and can carry huge price tags for recovery, repair and rebuilding.  The Canadian Municipal Water Consortium is a national network of progressive water leaders who are working together to advance water, wastewater and stormwater management. In addition to sharing peer knowledge, members co-invest in projects and partnerships that generate new insights on critical challenges.